For this toy collector, sharing is caring. Unlike guys his age, Yexel Sebastian doesn't think much of fancy phones, cars, or designer sneakers. The twenty-something entertainer probably has more in common with teenage boys obsessed with Transformers, Justice League of America, and Super Mario--his personal favorite. His love for toys and action figures, in fact, has resulted in a sizable collection every kid--old or young--would be envious of. Thankfully, Sebastian knows how to share. 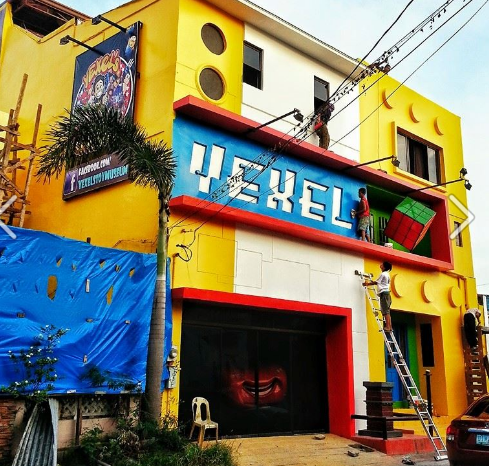 That's why he remodeled his family's home in Las Pinas City to give way to Yexel's Toy Museum. "I love it when kids visit the museum," he says. "The expressions on their faces when they see their favorite characters are priceless." Now, Optimus Prime shares a roof with characters from Middle-Earth, Gotham City, Tatooine, and Asgard, to name a few. "It's a work in progress," Sebastian says of the museum, noting plans to enlarge the collection to include more toys for little girls, like Hello Kitty. He's also dreaming of moving the museum to a bigger location. So far, the most expensive toy in Sebastian's collection is an action figure of Balrog, the demonic being in The Lord of the Rings, which he had bought for P160,000. Sebastian, though, just shrugs off what the action figure had cost him. 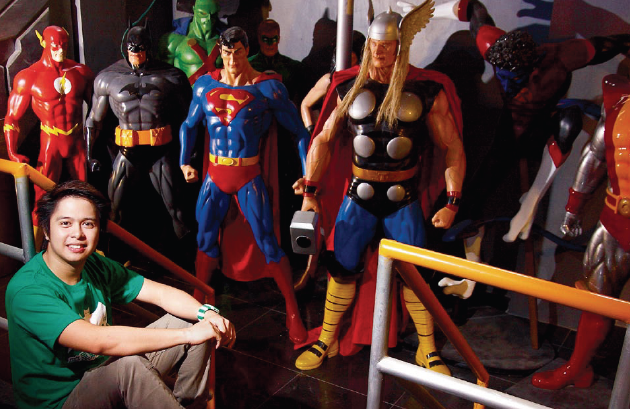 For him, it's a small price to pay for the thrill he gets from having a museum full of toys.